As a homeowner, energy costs and use are part of your daily life. Today’s consumers are also well versed in the benefits of using eco-friendly products and services to lessen our carbon foot print on the planet. Cleaner energy consumption helps keep the earth green and us living healthier, longer lives. If your home is ready for energy efficiency upgrades now is a great time to get started. Making eco-friendly updates to your home can get expensive; so to help encourage homeowners to go green, there are a variety of Federal, state and local tax incentives and rebates which you can take advantage of. Listed below are some of the current programs and incentives for homeowners making energy efficient upgrades. Homeowners began receiving more tax incentives and credits for home energy updates with the American Recovery and Reinvestment Act (ARRA) of 2009. Since that time some programs at the federal level have ended, while others have not. The Tax Incentives Assistance Project (TIAP) is a great resource showing which tax credit or incentive programs are still active. Examples include installation of combined heat & power systems or installing a renewable energy source on site. If you are thinking of going solar, (Conroe, Texas is an ideal place for this renewable energy system), you can still take advantage of the Federal Solar Investment Tax Credit, until December 31, 2016. 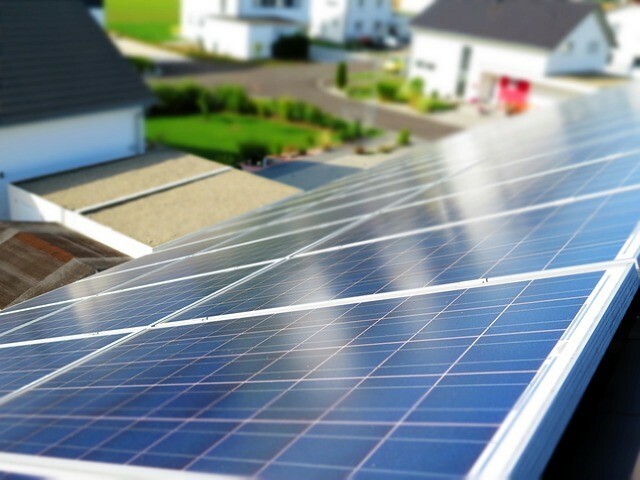 With the current credit, homeowners who switch to a solar panel system on their property will receive a tax credit of 30% the original cost of the system purchase and installation. After this year, the tax credit lowers to 10%. To keep up with current state incentives for energy efficiency upgrades there is an incredible one-stop resource worth looking into. 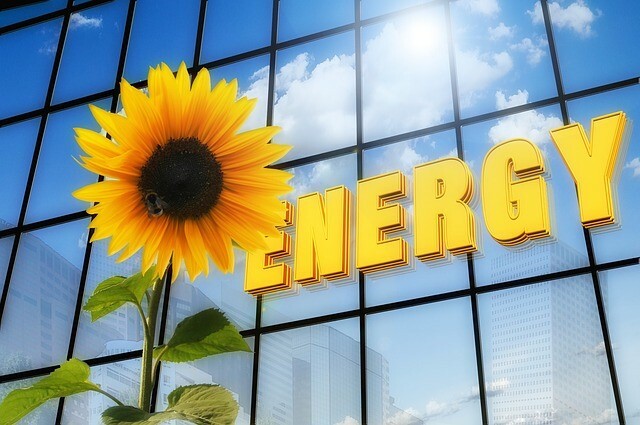 DSIRE was put together by the N.C. Clean Energy Technology Center, to provide the most comprehensive and up to date information on green energy programs from state to state. You will find rebates and incentives from Texas energy service providers, including solar credits, to rebates for installing energy star rated appliances and a lot more. If you decide to install a renewable energy system on your property, did you know there is a property tax exemption available? The exemption covers 100% of the apportioned increase in property value, which is garnered by this type of upgrade. Through the Renewable Energy Systems Property Tax Exemption program, qualified homeowners can really get their money’s worth out of this type of investment. If you are planning to sell your home, having energy efficient upgrades can add value to your property. Eco-friendly features included on your listing can also help attract more potential buyers. 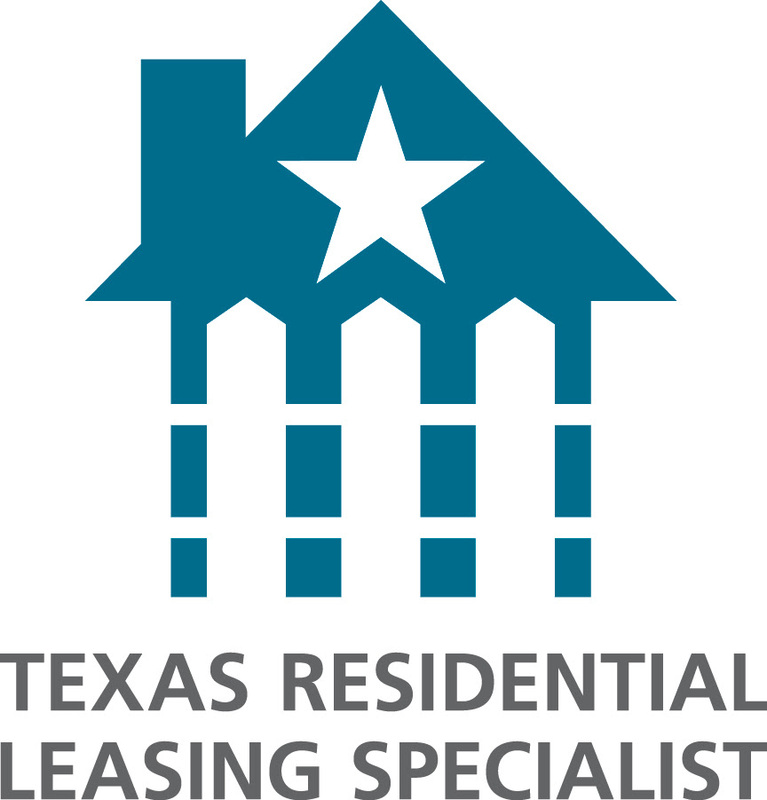 If you are ready to sell, or buy a home, REALTY TEXAS LCA, Inc. is here to help you with all of your real estate needs! If you are looking to buy or sell, call me, Laura Austin, at (281) 789-2911 or (936) 321-2977, or email me at Laura@RealtyTx.net. You can also visit me at my website for available listings and additional information.